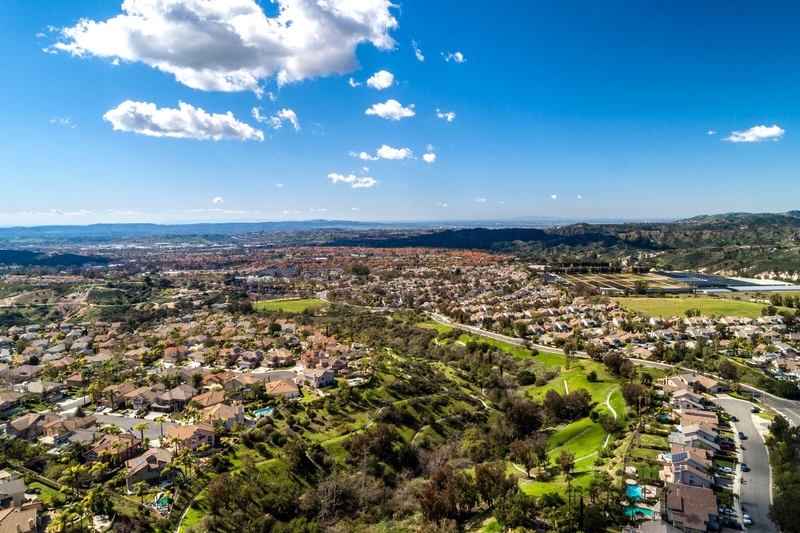 Rancho Santa Margarita is located along the foothills of the Santa Ana Mountains. The city includes: The Tijeras Creek Area, Rancho Ceilo, Melinda Heights, Dove Canyon, and Downtown Rancho. The city incorporated in January 1, 2000 and became the 33rd city in Orange County. 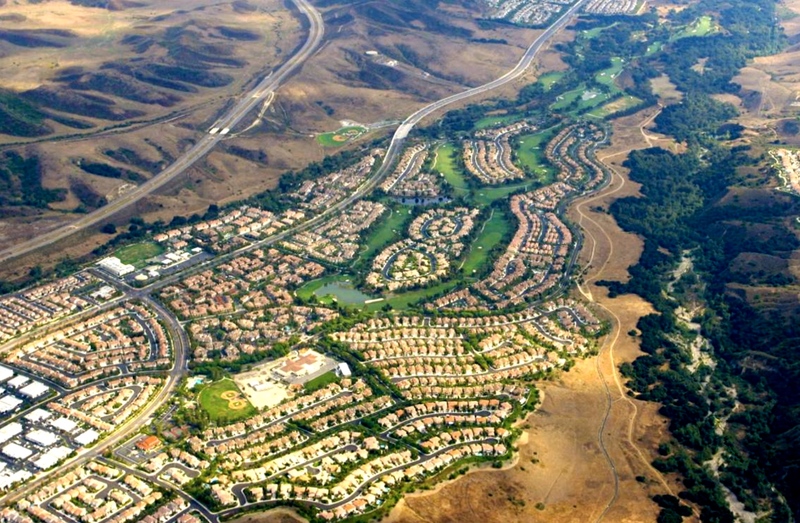 Rancho Santa Margarita is a planned Community with amenities for all the Residents. 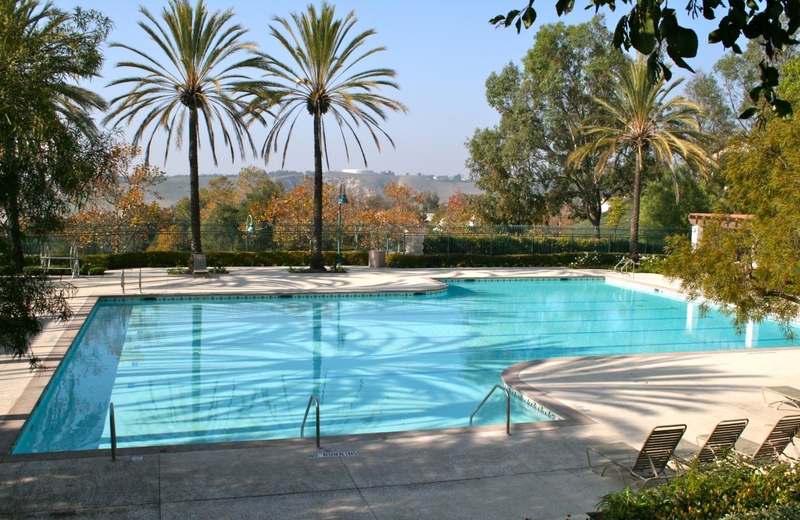 The Residents enjoy, Rancho Santa Margarita Lake, The Beach Club, Lagoon and Clubhouse, Swimming Pools, Beautiful Parks, Tennis Courts and More! The Community of Rancho Santa Margarita comes together for planned activities like concerts in the Park, the Fall Festival, 4th of July Fireworks, Fishing Derbies, Santa’s Workshop, Movies in the Parks and so much more! 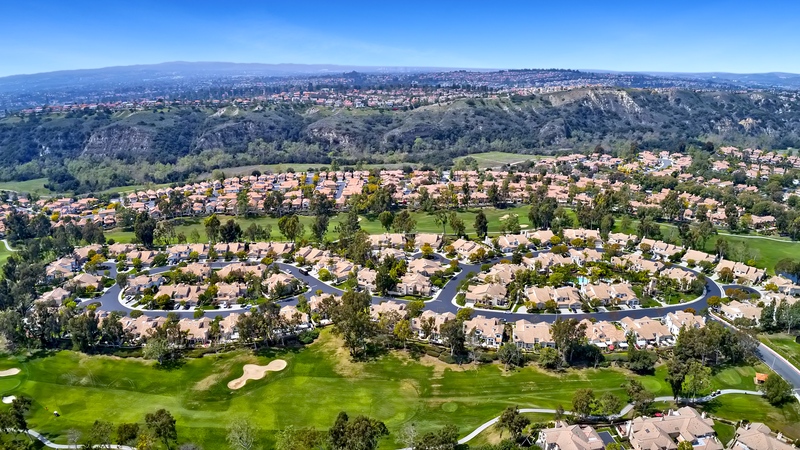 Residents of Rancho Santa Margarita also enjoy Hiking, the Beautiful, Scenic Trails, Swimming, Biking though the hills, Strolling around the Lake, Golfing a the the Beautiful Golf Courses and playing sports at the parks. Rancho Santa Margarita Offers great restaurants and a variety of shopping venues. Alicante, a View-Oriented, Luxury Home Neighborhood surrounded beautiful Tijeras Creek Golf Course in Rancho Santa Margarita. The one and two story floor plans range from approximately 1443 sqft to 2168 sqft. Configurations include bedrooms, bedrooms plus den and two baths; two separate bedroom suites, each with a private bath, and three bedooms with 2.5 baths. The largest floorplan has a family room as well as a living room. The homes have interior laundry and two car garages with sectional roll up doors. In addition to private recreational facilities such as a swimming pool and spa, Alicante residents also have access to Rancho Santa Margarita’s many recreational amenities which range from swimming to tennis and biking. Situated next to the Cleveland National Forest is Dove Canyon, an exclusive, residential guard gated community with a golf setting. 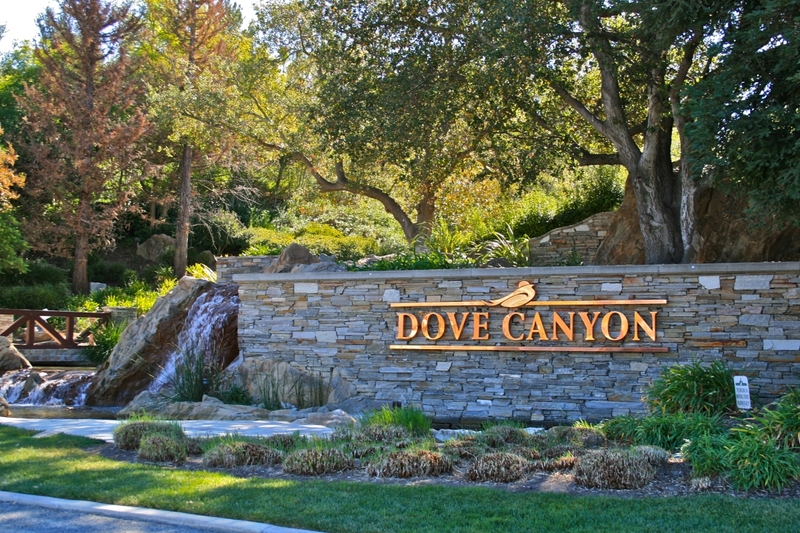 The community of Dove Canyon offers their residents amenities that include,tennis courts, a Jr. Olympic sized swimming pool, sport park, 24 hour guard gate, access to hiking & horse trails and more! The Dove Canyon Country Club has the only private Jack Nicklaus’s signature golf courses in Orange County. It offers rolling fairways that wind through lush canyons, waterfalls and well-bunkered greens. Las Flores offers a lifestyle that appeals to your sense of well being and the concept of “home.” Enjoy the tranquil peace of the Saddleback Mountains and O’Neil Regional Park which surround Las Flores.Residents living in the Las Flores Community enjoy parks, a pool, basketball court, trails and more! Robinson Ranch is a planned community of about 1,500 homes found at the base of the Saddleback Mountains. This neighborhood is safe, fun and convenient to Robinson Elementary school and many recreational activities. Robinson Elementary is in the Saddleback Valley District and will allow for your children to attend a neighborhood Elementary school. Recreational activities abound, with tennis, swimming, basketball, playgrounds for the kids and hiking in the Cleveland National Forest.Robinson Ranch homes have generous lots, wide streets and sidewalks. The following tracts reside withinRobinson Ranch, Trabuco Crossings, Ridge Springs, Elms Homestead, Fieldstone, The Meadows, Lyon Estates,Highland and Promontory.